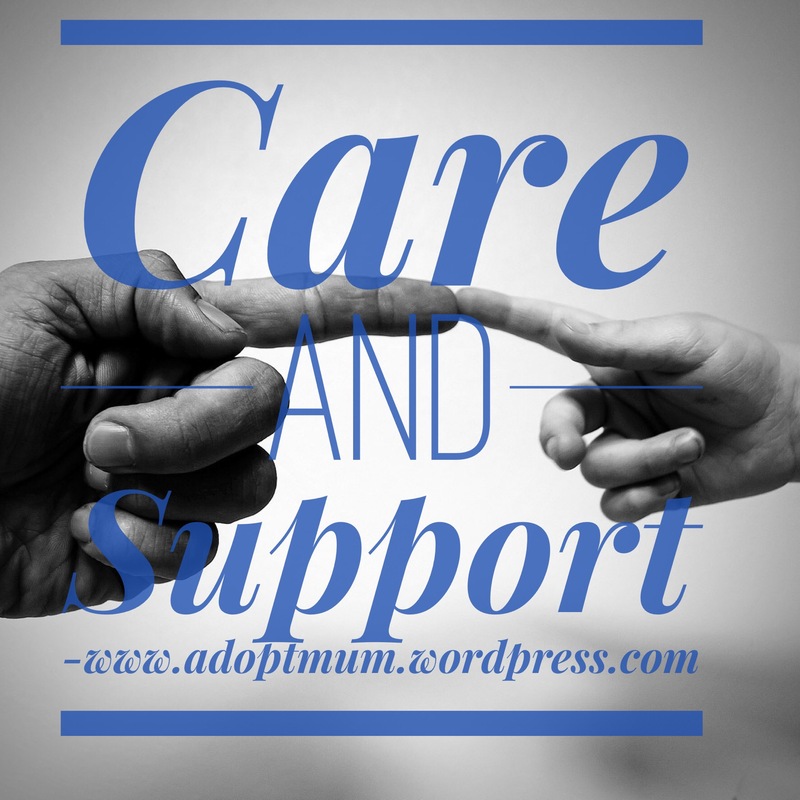 us, adopters and our children that ends up making things worse? I know no-one can answer these questions and this may be totally rambling as I have neither time nor energy to create space in my head for this really. Biggey was 3 years 5 months old before being removed. They knew the mess going on the family for some time. In fact they knew when Littley was born. Some 22 months earlier, there was a load of emergency situations going on which meant Littley was born, and yet they put Littley right back into the family. Into a family already broken where it was heavily reported that there were huge issues; a family where Biggey was already suffering. What was that about? What was it that meant they didn’t tell us all this? What was it that meant we only found out 8.5 years later that this was known and documented? How was that helpful to anyone? Within 6 months of placement, when Littley was launching herself over the bannister, down the stairs, into busy roads, they still didn’t say. When we asked for help they said ask your GP for a referral to Camhs. That’s it. That’s the help. At one year in they demanded the therapy was stopped because it was more important that Littley went to school. How is that helpful. At 18 months in they refused to support the adoption order and demanded a psychologist assessment of us. How did that help? At 4 years in when we asked to see the files they said “it will not be sensible”. What were they thinking? 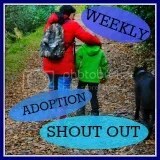 At 6, 7, 8 years in when we asked for adoption support and they gave us leaflets. How is that helpful? At 8.5 years when Biggey has been back in the care system, they’ve broken her, destroyed her self esteem, almost ruptured the only steady relationship she ever had (with us), and taken 7 months to agree to specialist schooling. How is that helpful? 7 months in 5 FC placements with 2 more schools which the LA had to PAY FOR – out of my council tax!!! Not helpful – a downright cheek (not to mention the cost to her mental health). The FC rang last week to ask us for help. Biggey was smashing her room up. When I managed to speak to her she’d taken the broken mirror and cut her arms. It didn’t help her. So, Biggey has been with us a week. It’s been calm – ish. She has said she now knows that we are the ones who help her. The ones who are always there for her. The ones who really know what she needs. She feels safe with us. She gets eczema when she’s stressed. Her arms are red raw, it’s on her eyes, ears and even her scalp. Her head is so sore and itchy she thought she had nits but didn’t dare say. It probably reminded her of early days when (we recently found out) she had lice, scabies and impetigo. That must have been so uncomfortable. In fact uncomfortable is just not a strong enough word. She says she understands she needs a school that will help her. She wants to come home in the holidays, if we will let her. Now that would be helpful. Did she (and we) have to go through all this to get the right kind of help and support? It doesn’t make sense.